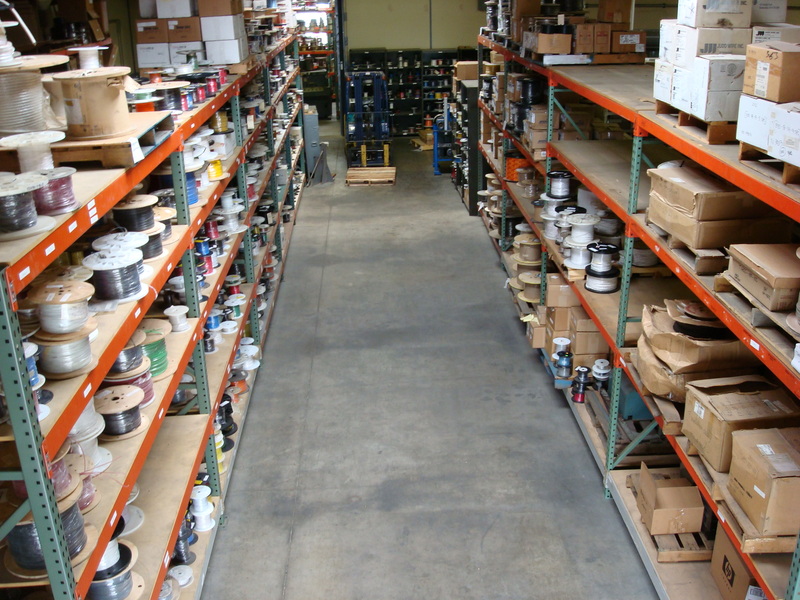 RDS Wire & Cable is a stocking distributor of electronic and electrical wire, cable, tubing, and sleeving catering to the Military and Aerospace industries and Commercial equipment manufacturers. The company was founded in 1985 and our Quality Management System has been certified to both ISO9001 and AS9100 standards since 2003. Our experienced sales staff and extensive processing and packaging capabilities make RDS Wire & Cable a valued source to our customers. RDS has low minimum order requirements and fast order fulfillment capabilities. 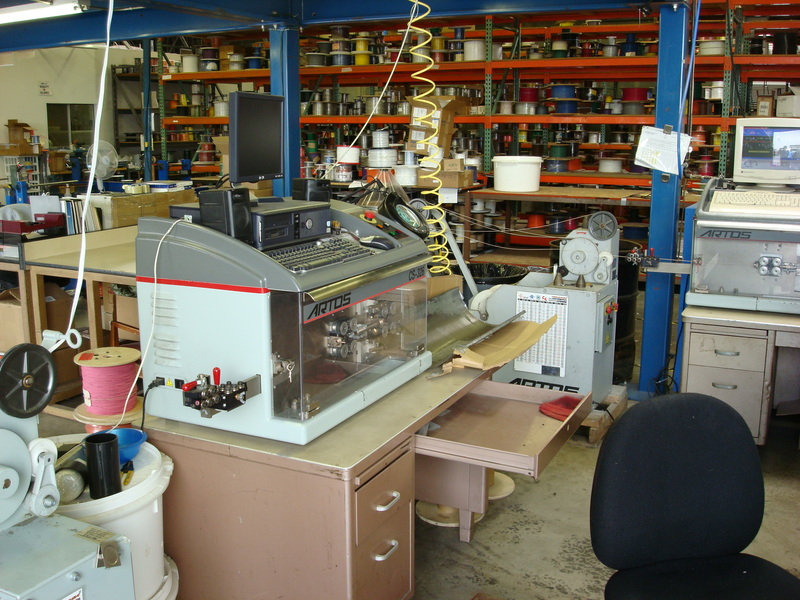 Specialties include heat shrinkable tubing, aircraft wire, coaxial cables, copper buss wire, copper & steel braid, power cordage, power supply cord sets, lacing tape, solder termination sleeves, and braided sleeving (including Expandable Monofilament of multiple materials and Fiberglass). Extremely thin wall tubing made from Polyimide and, PTFE insulations, and very thin wall wires with PVC, PTFE and FEP insulations are also stock items at RDS. RDS provides special order cables manufactured per customer or agency drawings with low minimum order quantities and short lead times. 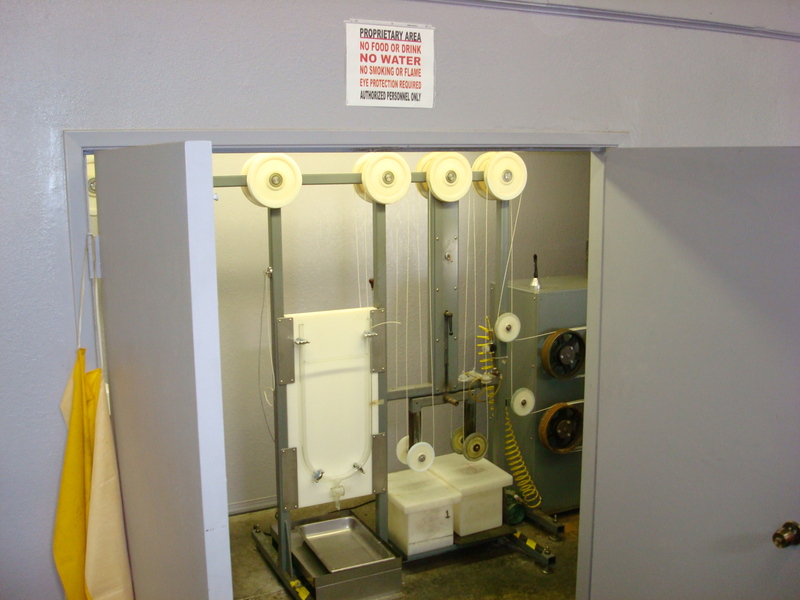 RDS processing includes custom Hot Marked tubing, Cutting and Stripping of wire, Tinning wire, Spiral Striping of wire, Printing wire and tubing, Cutting tubing, Twisting wire into cable, and Etching of Fluoropolymer (Teflon®) wire, cable or tubing.